No leaching of container materials into food with new Linings. For determining optimal can size and dimensions click here. For information on NESS TM cans click here. For our custom lithography service click here. 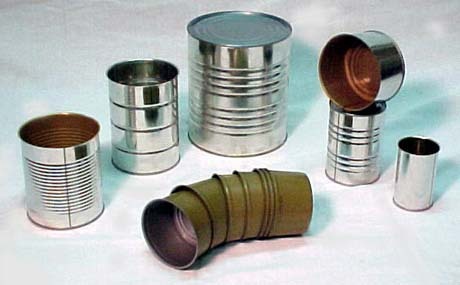 To see some products and cans from United Can Co. click here.